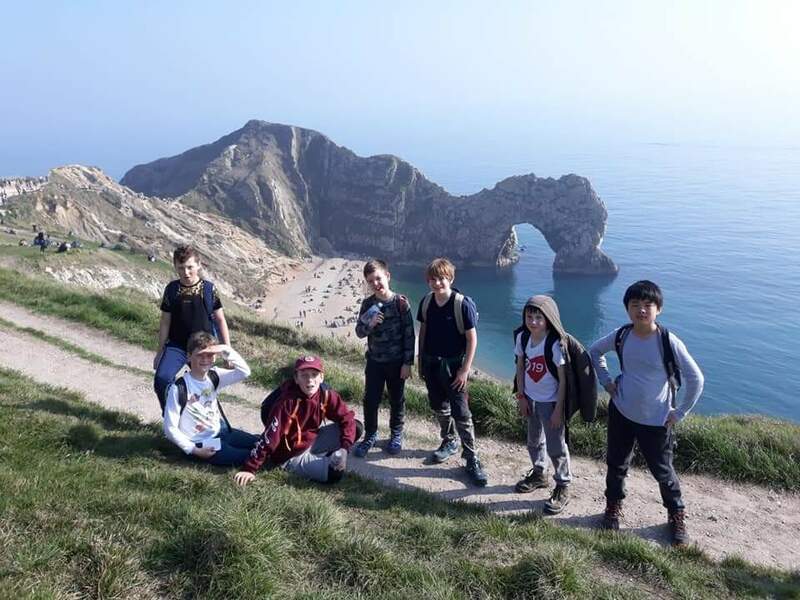 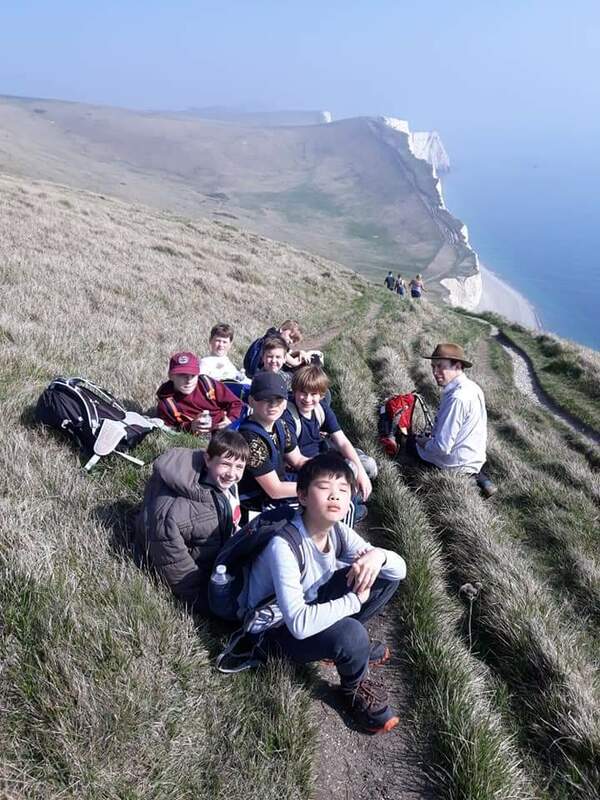 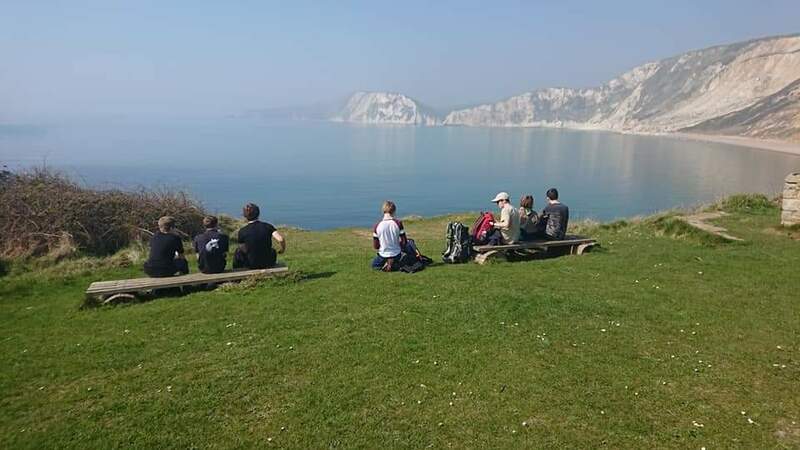 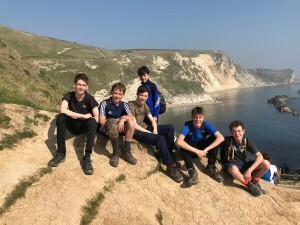 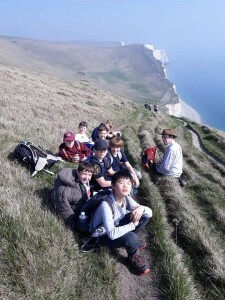 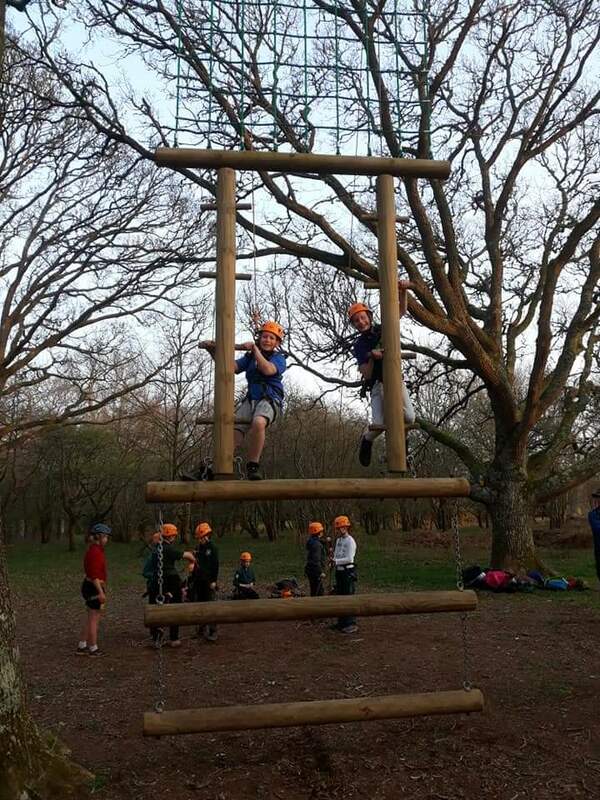 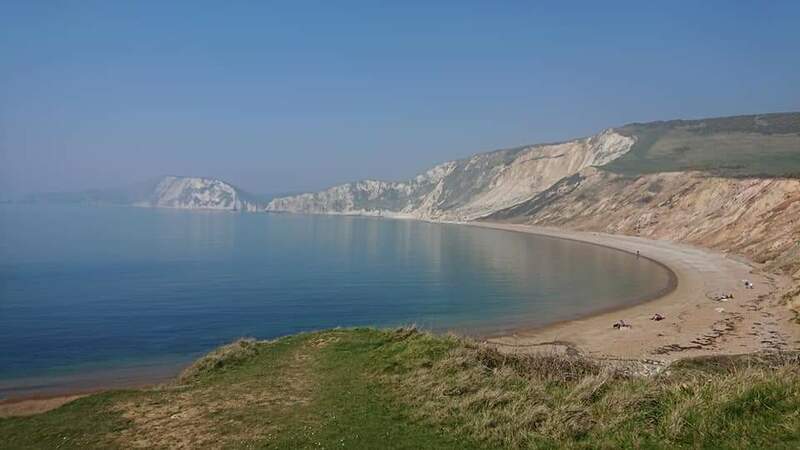 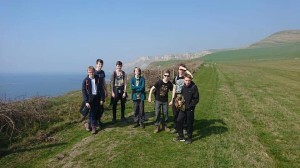 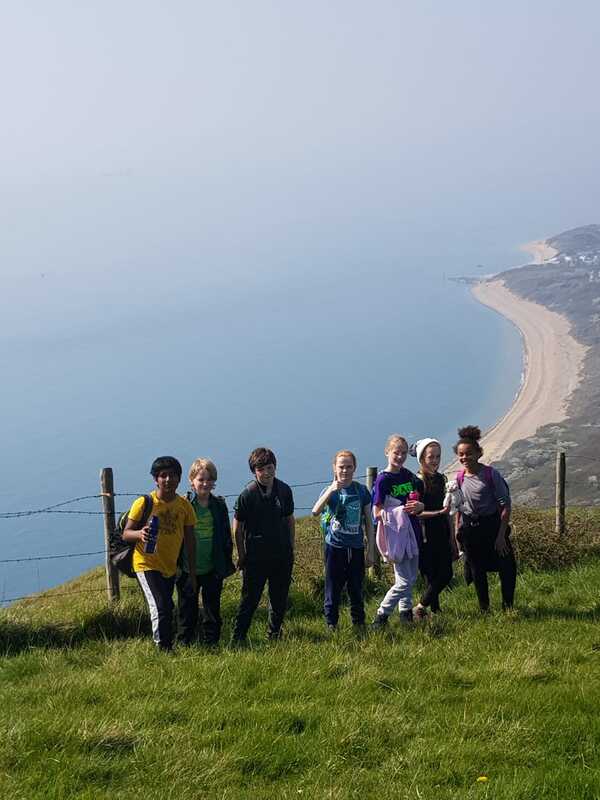 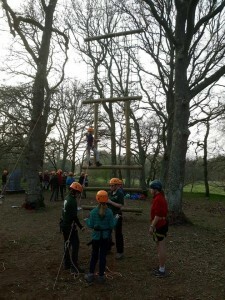 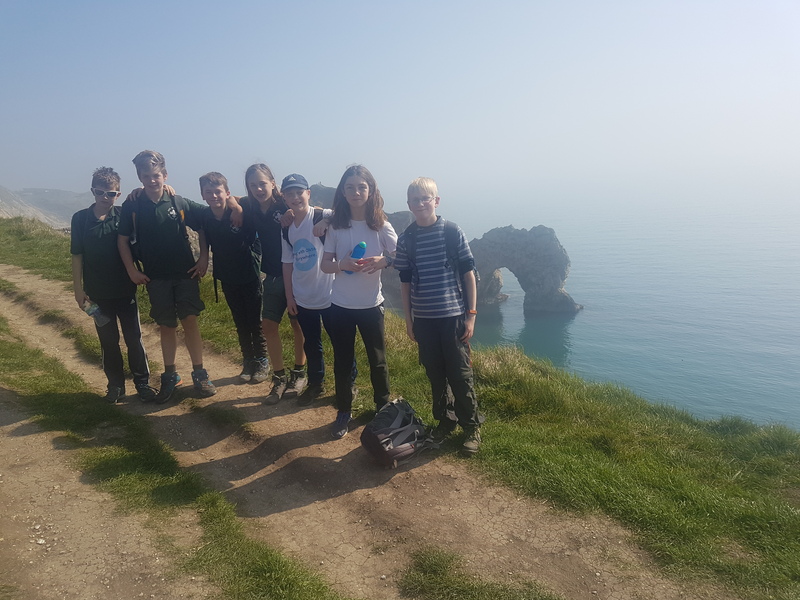 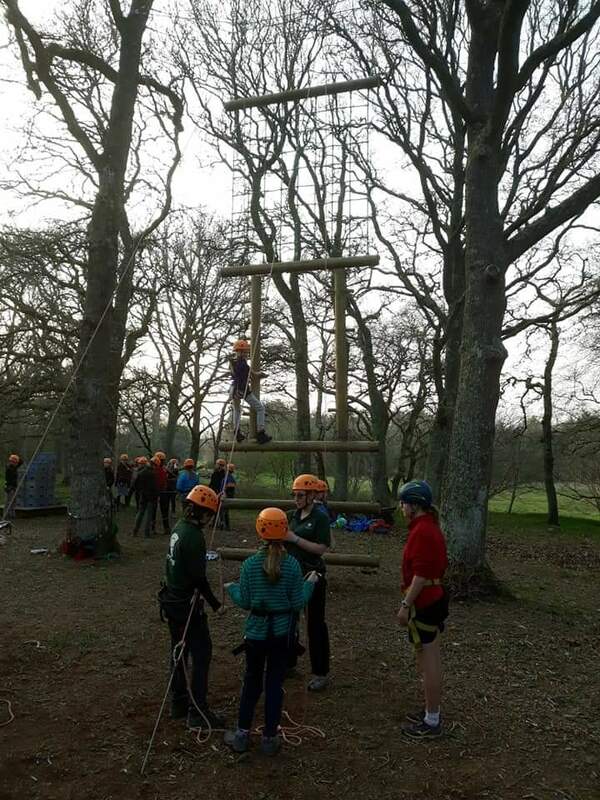 Our Scouts & Explorers have just come back from a great trip to Dorset. 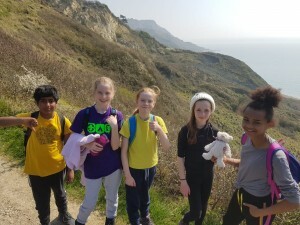 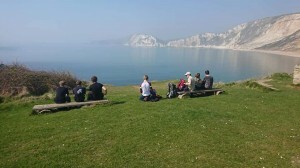 60 of us, got on our hiking boots and hiked along the Dorset Coastal Path. 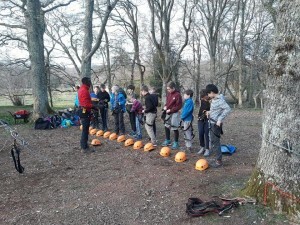 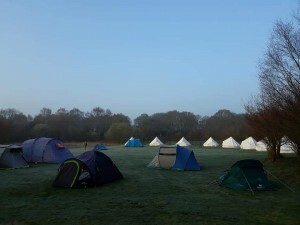 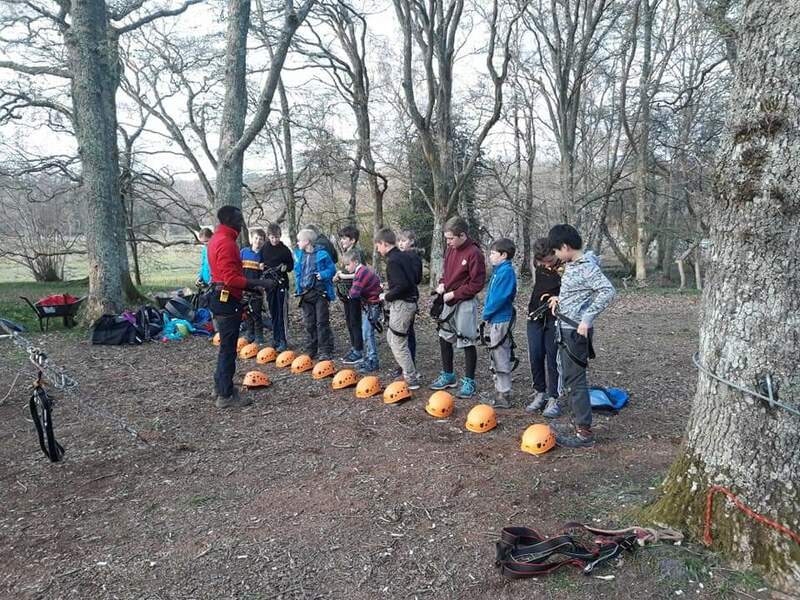 The weather was stunning, which was very welcome after a frosty night in tents. 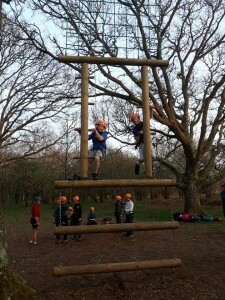 Sunday we rounded off the trip with some relaxation riding water slides in Poole.